Boise, Idaho has consistently been a top ranked city to Live, Work and Play both indoors and out. 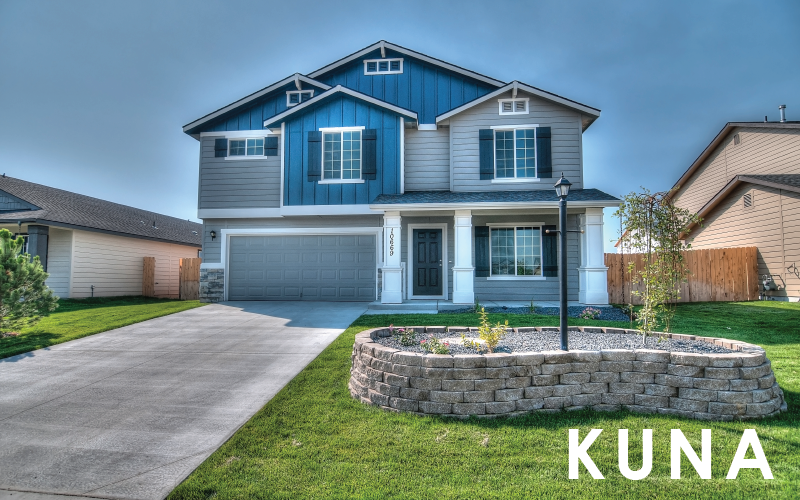 In fact, the Treasure Valley may just be one of the best kept secrets around. 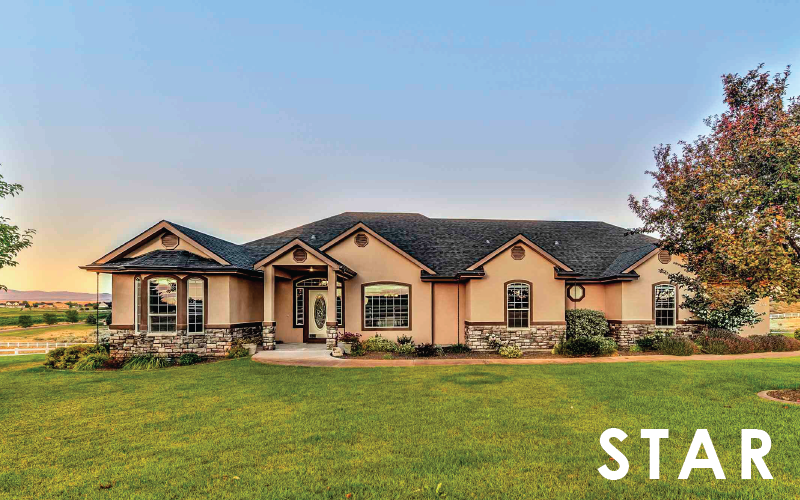 You’ll find amenities like the greenbelt, Boise foothills, hiking and biking trails, the Boise River, Water Parks, Bogus Basin Ski Resort, local Lakes, the Snake River, gorgeous landscapes, and a melting pot of cultures and entertainment. Have you heard about the Treasure Valley area? 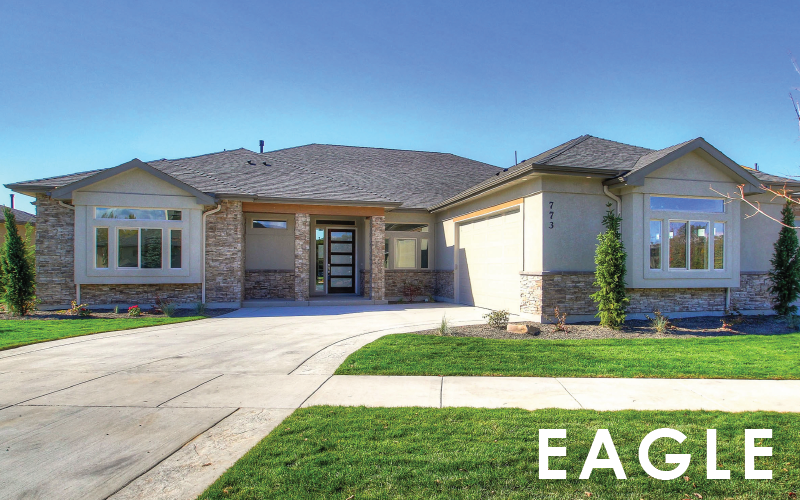 See the links below to learn more about Boise, Meridian, Eagle, Kuna, Star, Nampa, Caldwell, Middleton, Emmett and the surrounding area. Take a look at local Universities & Colleges, City Information, Schools and Rankings, Culture & Entertainment and Treasure Valley Employers. 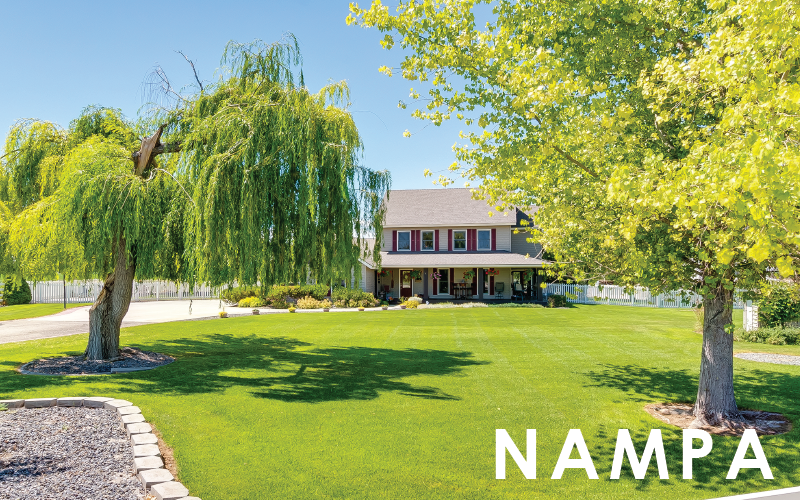 Grab your phone and contact Idatopia at 805.868.5140 for more information about living in Idaho. 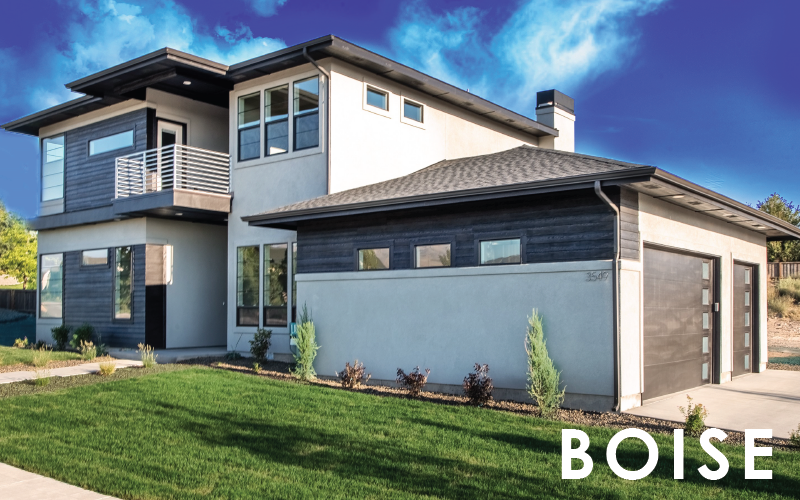 Boise is the capital city of Idaho and sits in the heart of the Boise metropolitan area. 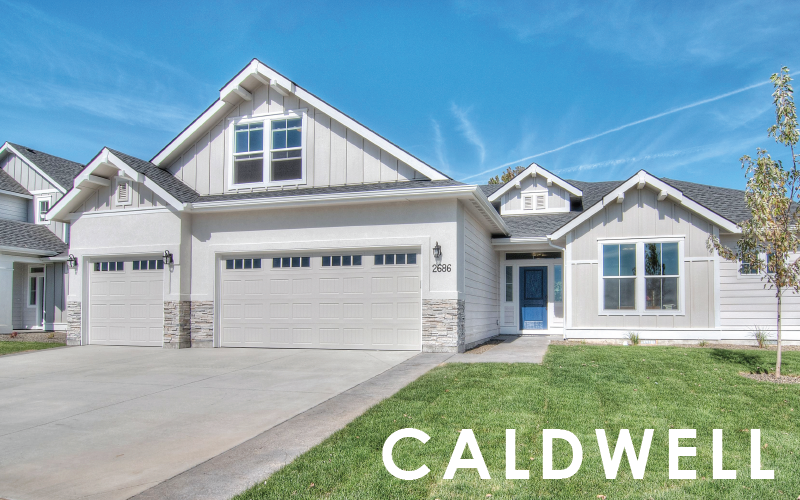 The downtown area is rich in activity and culture with the Boise River and famous green belt running near the center of Boise, only a few blocks from the capital building. Boise is home to Boise State and a diverse blend of agriculture, agricultural processing, light manufacturing, and high-tech industries, including Micron Technology, Hewlett-Packard, and J.R. Simplot. 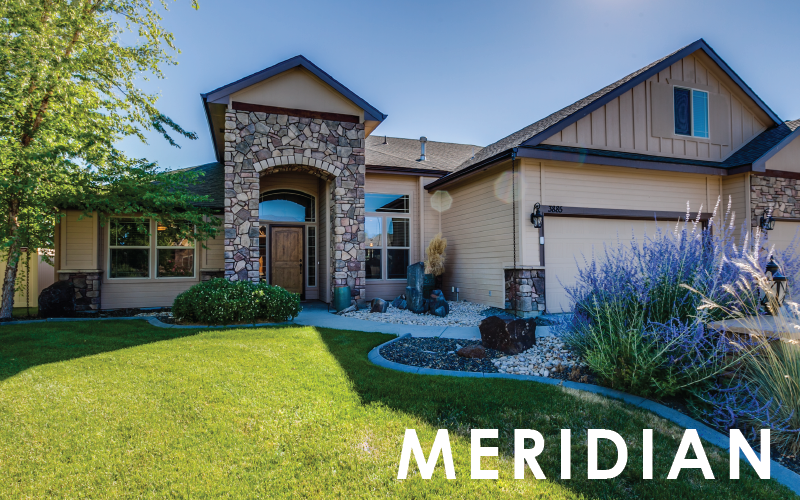 Meridian is a high-desert (elevation: 2,605 feet) suburb just west of Boise. The average high temperature is 64 degrees; the average low is 41 degrees. Average yearly rainfall is only 10 inches a year, and snowfall 12 inches. Air quality is good. The area has a high rank on the Milken Institute list of best cities for aging, although doctors per capita are below the national average. The economy is good.